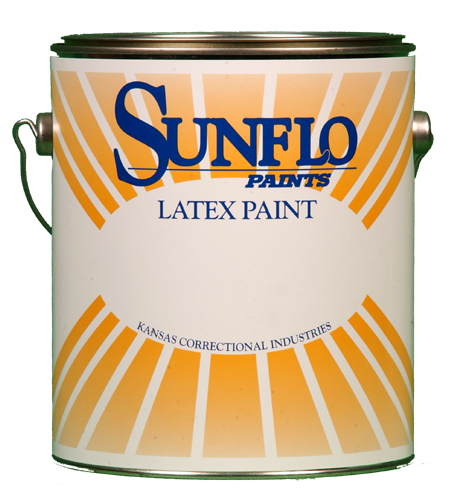 Kansas Correctional Industries offers a wide variety of tinted paint available upon request. To order, please contact Customer Service at (913) 727-3254. 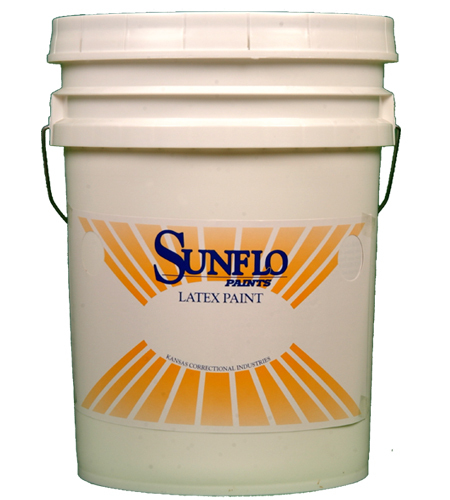 NOTE: Paint prices may vary depending on colorant & tinting requirements. Contact Customer Service for actual cost.